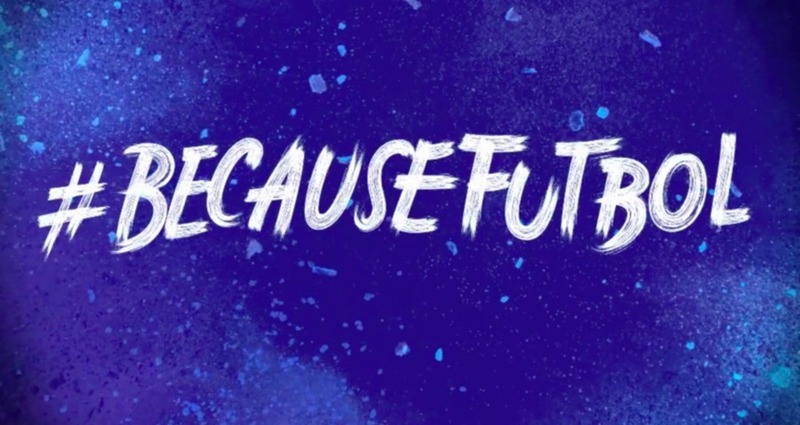 The campaign delivered 4X the benchmark engagement rate on twitter, and was second in engagement only to Adidas, beating out all other FIFA brand rivals including Nike, McDonald’s, and Budweiser. 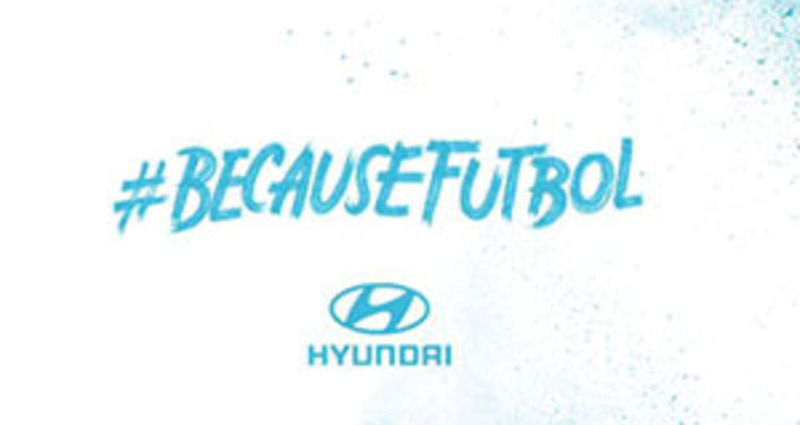 Hyundai also ranked #1 in hashtag mentions among all FIFA related Automotive brands, and Hyundai’s Brand Recognition increased by 304%. The campaign also won six Clios and was an Effie finalist.